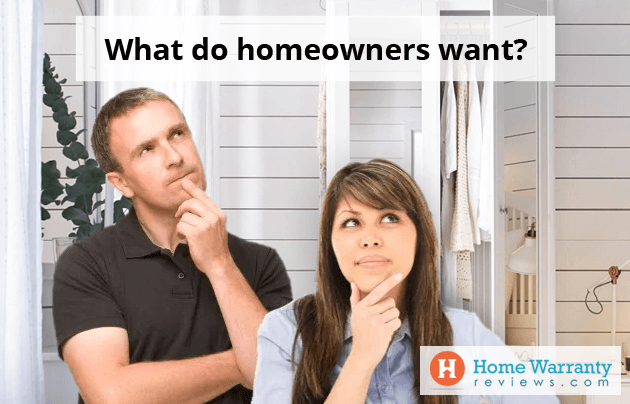 Home » Home Buyers » What Do Homeowners Want In A Home? I think you’ll agree with me when I say that it’s really tough to pinpoint what exactly homeowners want in a home. While homeowners may want many features they also need to check if it’s feasible and whether or not it fits their budget. It turns out that surveys have been conducted to find out what features homeowners actually seek in a home. Regardless of whether you are a seller who wants to get a good price for your home, a homebuyer who is on the lookout for a home or a homeowner who wants to renovate, it is essential to know what people want. This will help you get a good price when you decide to sell your home or find a tenant and will also quicken the process. In this article, we’re going to tell you what every homeowner wants. Homeowners want smaller homes in terms of square feet. They prefer to create the feeling of having a bigger home through perceived living space. This can be created using open concept floor plans and higher ceilings that maximize the flow of air inside the home. Open concept floor plans not only ease the flow of air but also the flow of people through the home during parties and other gatherings. Younger homeowners do not like it when people get sectioned off in rooms and get cut off from the rest at get-togethers. Energy Star appliances go easy on the environment and your wallet at the same time. These eco-friendly products lower your utility bill by consuming lesser energy to perform the same tasks. Here are some of the best appliances to make your home energy efficient. A study conducted by the Environmental Protection Agency (EPA) found that a well-maintained HVAC consumes up to 20% lesser energy than a neglected one. 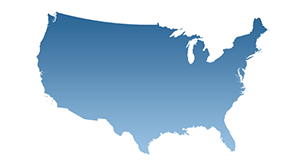 Depending on where you live, replacing your HVAC with an Energy Star qualified one can cut your energy bill by more than $115 per year. Along with increasing the quality of air and your comfort, an efficient HVAC system also lowers your utility costs. With the demand for small homes on the rise, practical storage spaces and multifunctional rooms are in high demand. 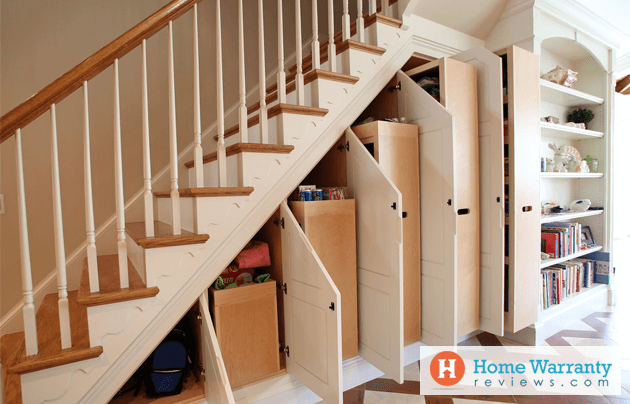 Efficient designs that accommodate tactical storage space is the latest trend among homeowners. Lots of storage space helps keep the home organized and feeling spacious. Natural light casts a spell and can brighten up the vibe of any place. What better way to create a lively atmosphere at home than through natural daylight? Carrying on with the eco-friendly lifestyle, homes that maximize natural light do not need much energy to stay well-lit. More windows or large windows invite more sunlight into a home making it look bigger. They also help you get a better outdoor view. Most homeowners like to have their washers and dryers in a place that isn’t at the hub of the home like the living area or the kitchen. They also like to have a place where the clean laundry can be kept before it gets put away. Keeping the family’s personal items out of sight is a luxury that many homeowners want in their homes. 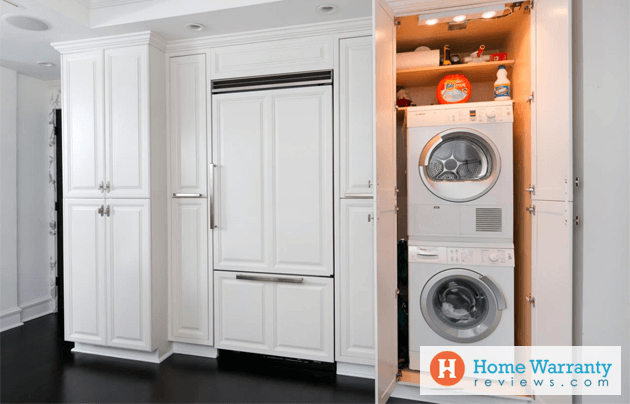 Whether it is a designated room, a separate area for laundry, or even a space that is away from the main activity of the home, homeowners value it. A deck, patio, or a well-constructed porch adds a huge weight to any home. After a busy day of work, people love the feeling of walking out into their backyard and just relaxing with a drink. Decks, patios, and porches also offer the perfect place to catch up with friends over drinks on the weekend. If you have children, the backyard makes a wonderful place for outdoor fun. With a little bit of landscaping, you can relax without the feeling of the neighborhood getting a peek. Eat-in kitchens make mornings lively. It makes a good place for the family to meet at for breakfast before the kids head off to school and parents to work. It also makes a great place to gather after the day and share the highlights of the day while dinner is cooking or being heated up. It avoids the mess of the kitchen from entering other parts of the home and reduces cleaning. With kitchens becoming the primary place where the family meets every day, many homeowners even include electronics like TVs and other gadgets in their kitchens. Think of a family room as a combination of a formal living room and a den — a place where the family can gather together for fun and relaxation. Many homeowners prioritize family time and are coming up with new and innovative ways to customize a designated space to share with their loved ones. Homeowners dislike making their overnight guest feel uncomfortable by offering them a home office or on a fold away couch in the living room for the night. A guest bedroom with a bath gives homeowners the liberty to invite anyone over without having to consider whether or not the guest will be comfortable at their home. Home offices aren’t just a requirement for those who work from home full time. And today’s home offices are no longer a mere desk and some shelves. Homeowners want a designated, functional space from which they can work from home without any distractions. Some home offices even include features that boost productivity and convenience, like a media system, internet, TV, phone service, refrigerator, and freezer draws. This helps them work at a stretch without having to leave the room to fetch something. A home office makes it easy to prepare for presentations, take video calls, and work in a quieter environment. Most realtors point out a room that could be used as an office while showing their clients around a home. 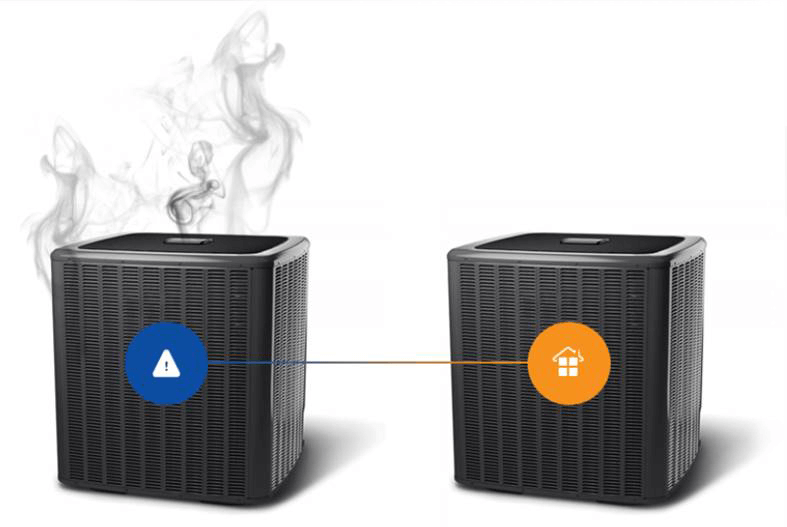 With technology being able to be integrated into everything, you can connect your smartphone to your air-conditioning, alarm system, lights and security cameras. Homeowners like to have control over their home while they’re away from home. Being able to cool your home before you get home or knowing that you can turn down your air conditioning while you’re away on holiday and save power are little luxuries that homeowners love to enjoy. A garage is more than just a place to park your car, people who have multiple recreational vehicles like motorcycles or boats require large garages. Some homeowners like to have large garages so they can use the extra space for storage, like a studio or workshop, or even as a gym/workout area. A beverage station typically has an under-the-counter refrigerator and a wine cooler. It includes coffee makers that range from a simple single-pot machine to large units that are capable of making espressos, cappuccinos, and lattes. It also has shelves for coffee cups, silverware, stemware, sugar, cream, and tea. Some beverage stations even accommodate a small bar area. Kitchens have become a primary part of the living and entertaining areas of homes. With open concept floor plans and more people flowing into the kitchen, homeowners prefer having integrated and concealed appliances to enhance the looks of the kitchen. Sleek color palettes and closed shelves distinguish the kitchen and give it a subtle identity without outrightly standing out from the surrounding rooms. While Whirlpool and Jacuzzi are still in demand, freestanding tubs have made quite the entry. Homeowners now desire the peace and calm experience of a soaking tub. Freestanding tubs create the ideal effect for relaxation and make a dramatic impact in the master bedroom. Reusing antique furniture or the usual furniture that is found in the living room in a smart chic way can bring out an aesthetic feel and look to your home. Using a traditional cherry dresser as a weathered buffet or a classic vanity in the bath can really give it a cozy cottage-like feel. Furniture can be reused in numerous ways to make the space really stand out. Look out for some organically shaped islands and countertops that carve out smooth flowing traffic pattern across the room. This will bring about a change to the boring kitchen room by giving it soft angular features to the room. Choose to make a statement with your home in the form of bathroom sinks and fixtures. You can make a visual impact with these custom slab sinks and unusual horizontal drains. Here the water would flow along the slot of the front of the basin to the back and you can add a modern twist to almost any design. This type of sink and drain can make the entire unit look sleek when mounted and install over a vanity table. The increased usage of water combined with inefficient water management lays a threat for water shortage. With people these days being environmentally conscious, homeowners try to conserve as much as they can in every way possible and water is not an exclusion. Homeowners want products that can manage the use of water better. Products like dual flush toilets, automated taps, etc are preferred as they help restrict the excess use of water at homes. Homeowners like to have activity areas close to their home. Whether it is a park, mall, or even a lively area filled with restaurants, pubs, and food joints. People like to step out and have fun on a weekend or sometimes even on a weekday but the idea of traveling and spending time in traffic tires them. A theatre and a cute cafe or pizzeria that’s located close by could save someone on a day like this. How HomeWarrantyReviews.com Helps You as a Homeowner? Most things that homeowners want in a home are related to saving money, energy, and creating comfort. A home warranty policy is a convenient way to save money on repairs and replacements of home systems and a list of everyday use appliances. Home warranty policies cover the cost of repairs and replacement of items covered that are caused by damages due to everyday wear and tear. 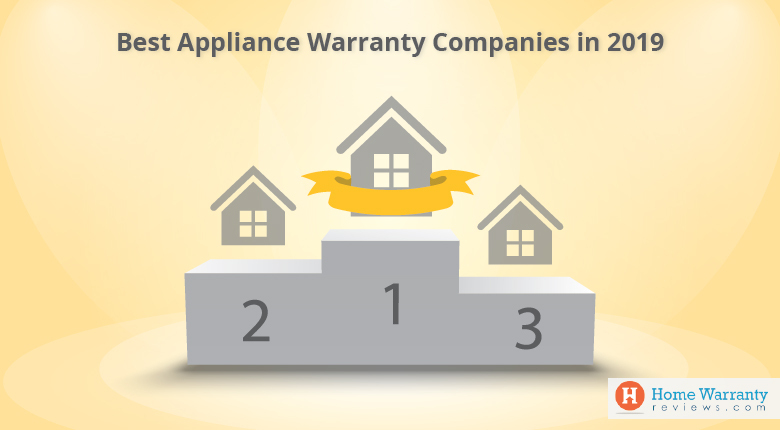 Say your microwave malfunctions and it is one of the items that are covered by the home warranty policy, your home warranty company will replace it. However, like every other insurance, there are somethings that you need to know before you buy a home warranty policy. 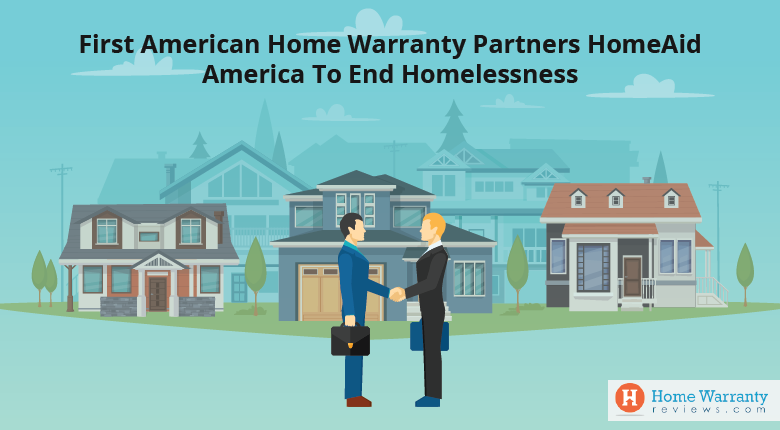 Just like how you read reviews before purchasing any product, it is essential to read reviews about different home warranty companies before you invest in one. You can also use a home maintenance calculator to help you decide whether or not your home needs a home warranty policy. A home maintenance calculator requires you to fill in a few details about your home, like the age of the home, the age of the appliances, number of repairs per year. Once you do this, it helps you to compare the cost of maintaining your home without a home warranty against the cost of a home warranty policy for your home. If you are someone who’s interested in buying a new home, you can also use our free mortgage calculator to compare different mortgages before you finalize on one.